Young African And Making Things Happen! Dear African child. Your Dreams are valid. 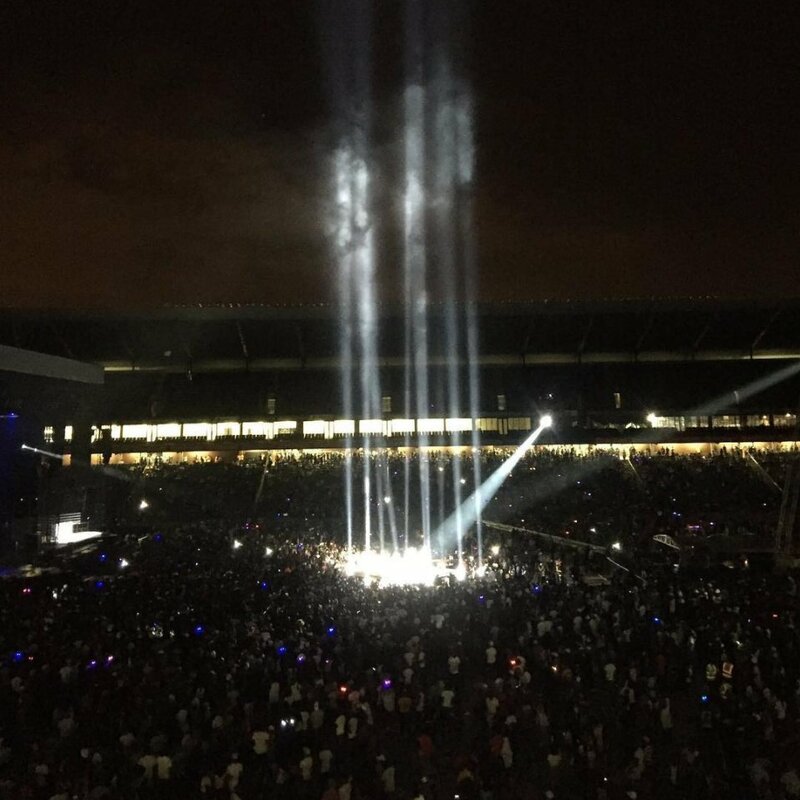 South African artist, Cassper Nyovest did it again yesterday, 29th October 2016; bigger and better as thousands of fans and the who's who in the entertainment industry graced Orlando Stadium in support of the rapper. The 25 year-old is the talk of town after fulfilling his promise to Fill Up Orlando Stadium whose capacity is 40, 000 people. This comes after last year's Fill Up The Dome with capacity of 20, 000 people. 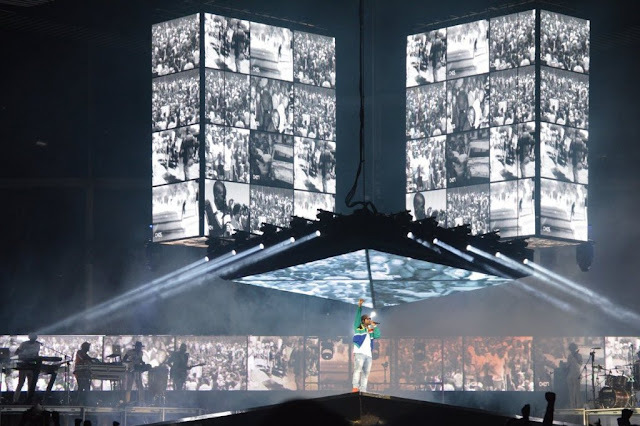 The concert was hosted by Boity Thulo and Somizi Mhlongo with a a start-studde line up of performances featuring Wizkid, Babes Wodumo, Doc Shebeleza, Riky Rick, Nadia Nakai, Emtee, Mgarimbe and last but not least the man of the moment himself, Cassper Nyovest. What Cassper has done is not only great for South African music but for our continent as a whole. His drive and sticking to his goal has fans and well wishers amazed and proud of his achievements thus far. On 31st October 2015, Nyovest made history when he became the first local artist to sell out the Dome in Johannesburg. Indeed, if your dreams don't scare you, they're not big enough! 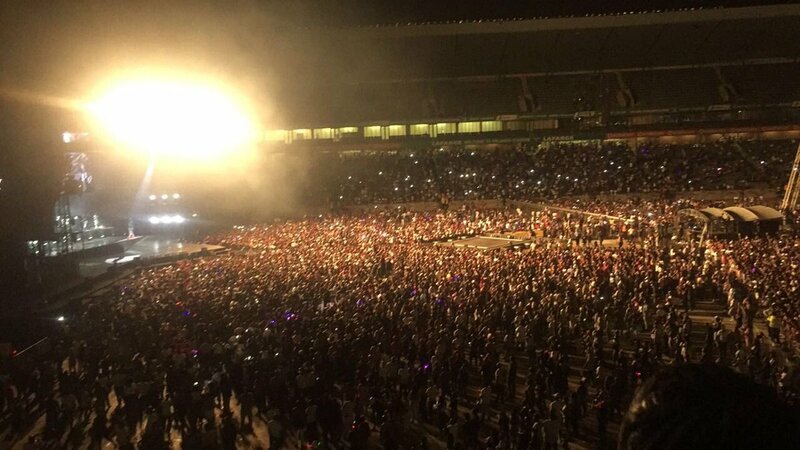 The Doc Shebeleza hit maker expressed his gratitude on twitter, "Closing moment for #FillUpOrlandoStadium !!! Thank you so much!!! Next year we do FNB Stadium!!! New single dropping at 9AM titled #ABASHWE." In addition to these lessons, we cannot forget to mention some of the highlights prior to the event and its aftermath. Firstly, the support from fellow artists and celebrities in the industry was a beautiful gesture. Secondly, the department of arts and culture's involvement. I know it's their duty but it was refreshing nonetheless. Well done Nyovest Nyovest. May this initiative grow from strength to strength. Thank you for showing the African Child that nothing is impossible to a willing heart. SHINE!